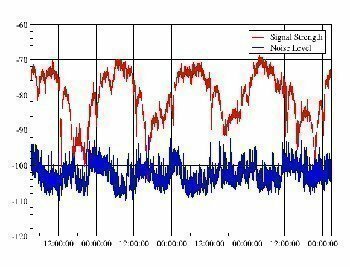 Most people usually look to Signal to Noise Ratio to measure the signal quality of either audio or video communications. Signal to noise ratio is usually written either S/N or SNR. Most of the time the signal to noise ratio is measured in decibels. A decibel is a measure of power or loudness. Not to get too technical, Signal to Noise Ratio is a great way to easily determine which audio or video component produces a clearer signal or can transfer a clearer signal to a speaker, TV set or monitor. The output of signal quality can be affected by lots of variables. 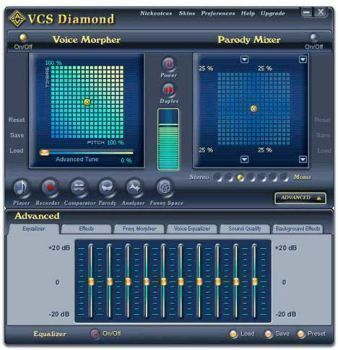 For instance, if you would like to listen to your CD and want the best sounding quality available, you will usually need to have CD media that has been recorded properly, a CD player that reads the data on the CD media accurately and then sends it to a receiver or speaker. 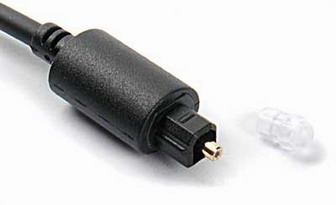 When transferring this data, the speaker wires or cables used to transfer data should be high quality. Lots of information can be lost during the transfer of data so it is important to have good connectors and good cables or wires. Finally, the speakers should be able to reproduce the data it was sent as clear as possible without distortion. The same goes with video signals. Usually, most technicians will measure each component for signal quality. The less distortion, the clearer the signal is and the better the ability of either your speakers or TV set to reproduce the video or audio. When determining which Signal to Noise Ratio is better, usually the higher decibel number means a better quality signal. However it is important to realize that once you get to numbers higher than 50 or 60 decibels, signal to noise ratio is far less relevant, mainly because most speakers don’t reproduce decibels that high. 99.9% of the people that buy audio or video do not personally measure their own signal quality. Usually, when shopping, Signal to Noise Ratio will be listed under the specification and should be all you need to know to determine which component has a better Signal to Noise Ratio and thus less distortion at high decibels. 183 queries in 0.278 seconds.